If you love the 419, then show it! While the weather remains on the warm side, visit the Swamp Shop for our wide variety of t-shirts and caps which will let everyone know you're ready for the return of T-Town Hockey and proud to be from Toledo. 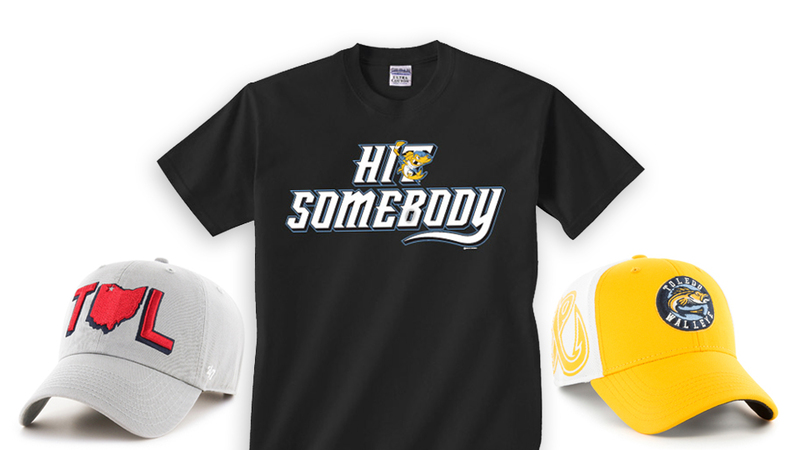 Stop by the Swamp Shop at Fifth Third Field for our warm weather Toledo Walleye fanwear, Holy Toledo merchandise, as well as our full lineup of Toledo Mud Hens fanwear and merchandise, or shop online.